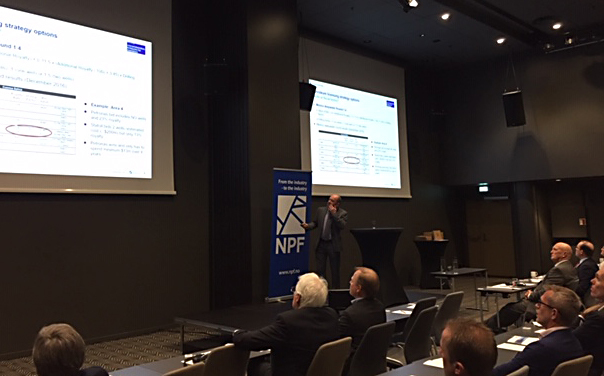 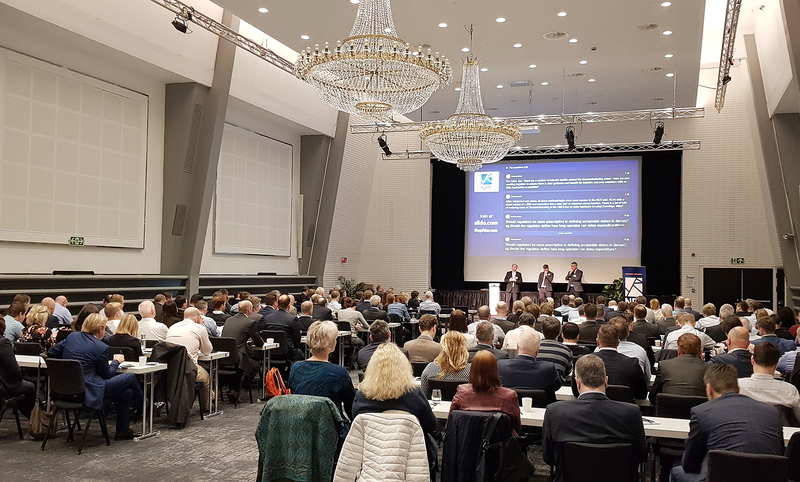 The 29th annual International Petroleum Tax Conference took place 30-31 October 2018 in Oslo. 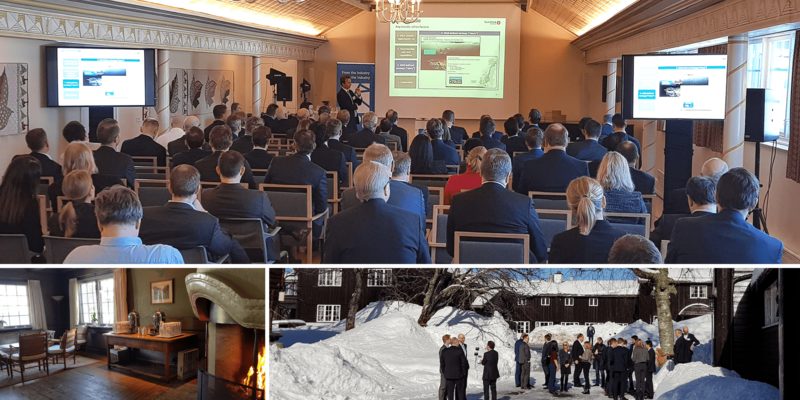 It was opened by State Secretary of the Ministry of Finance Mr Jørgen Næsje and featured a keynote address by Mr Martin Rune Pedersen, the regional vice-president of Total. 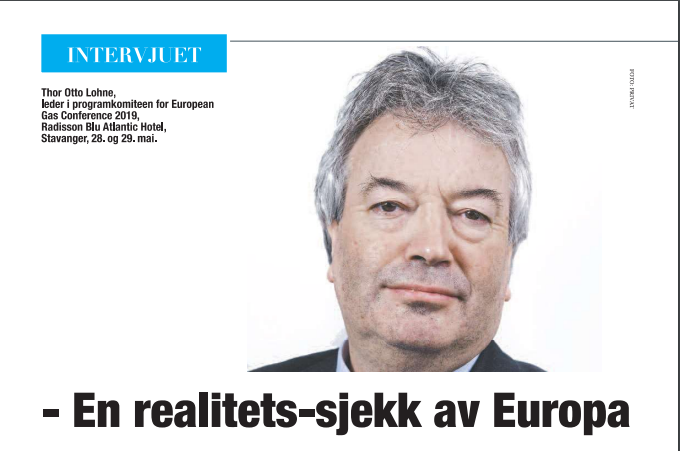 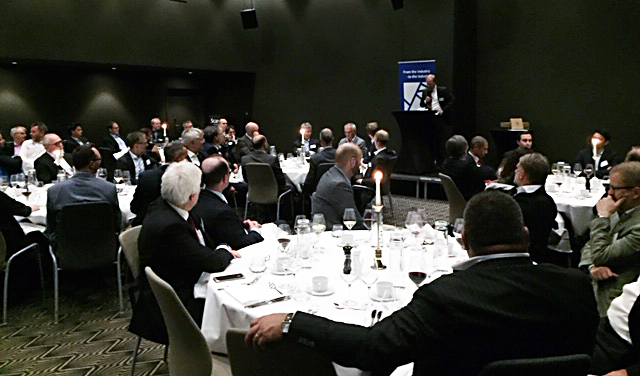 The guest of honour & speaker at the dinner was Mr Jean-François Dobelle, the ambassador of France to Norway. 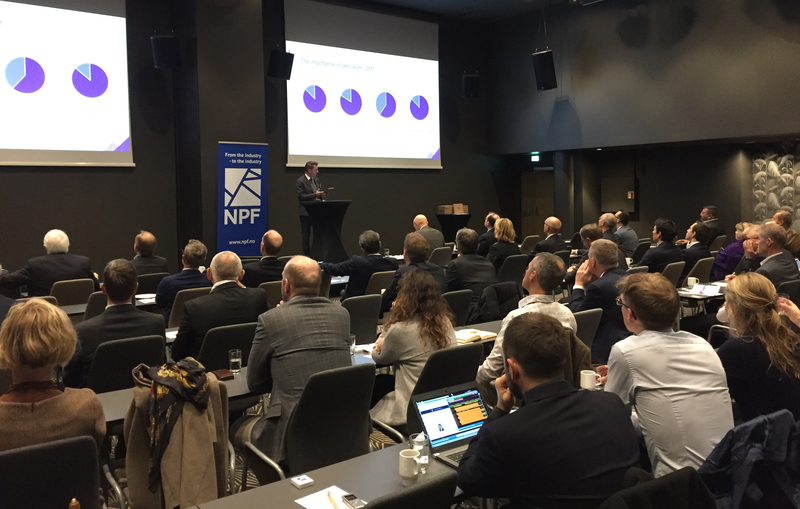 Although new exploration is continuing, the North Sea is now in a mature phase of its lifecycle and this year’s conference addressed the challenges and opportunities that brings. 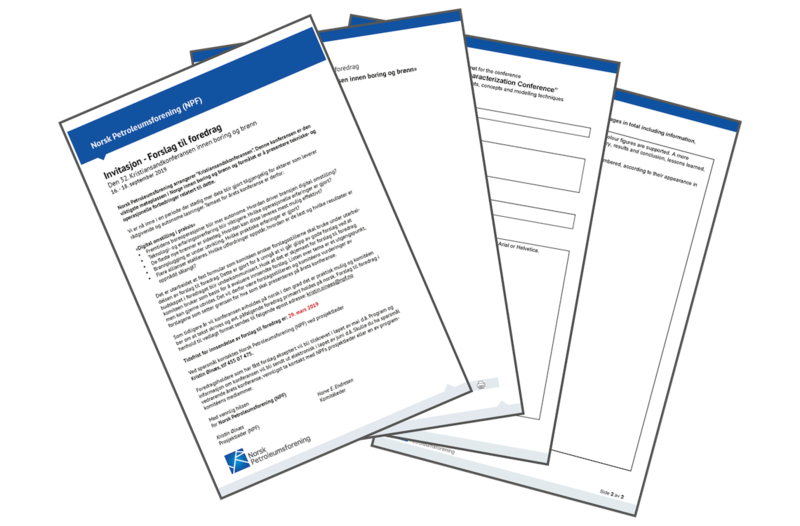 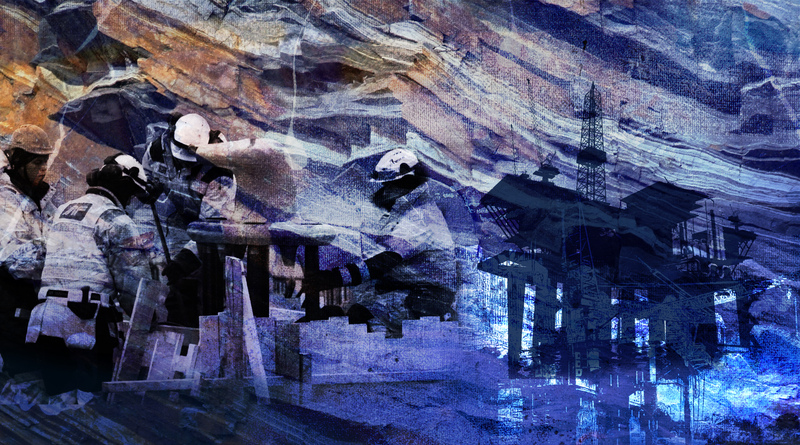 Challenges include reduction of unit operating costs to maximise remaining production, and decommissioning existing structures in a way that both meets environmental standards and is cost effective from the standpoint of investors and governments. 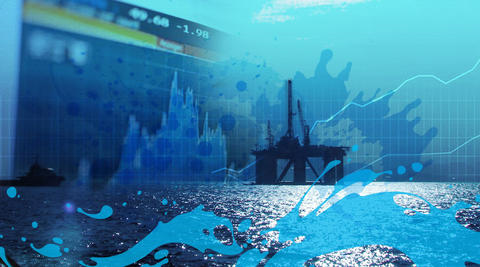 The main opportunity lies in exploiting the first mover advantage that the maturity of the North Sea offers in terms of building expertise and experience in cost management and decommissioning that can be deployed in other basins around the world as and when they enter the same phase. 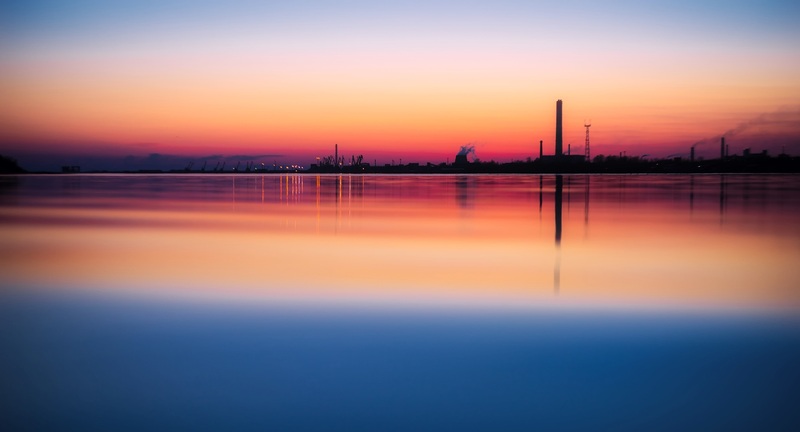 Tax changes to reflect this new phase of the industry were reviewed together with oil & gas tax trends generally. 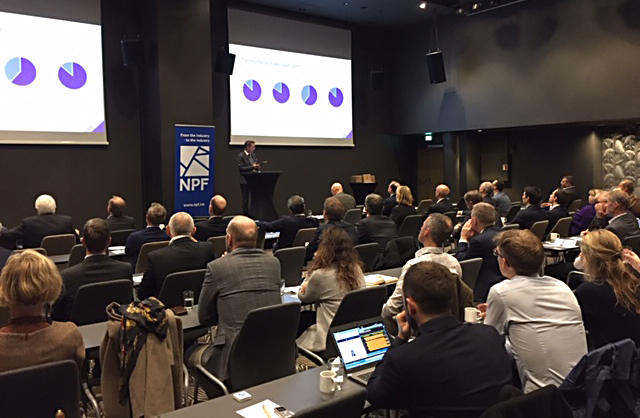 We assessed the implications of the US Tax Cuts & Jobs Act for inbound and outbound investors and considered the latest tax plans of the EU in response to BEPS and the rise of the digital economy. 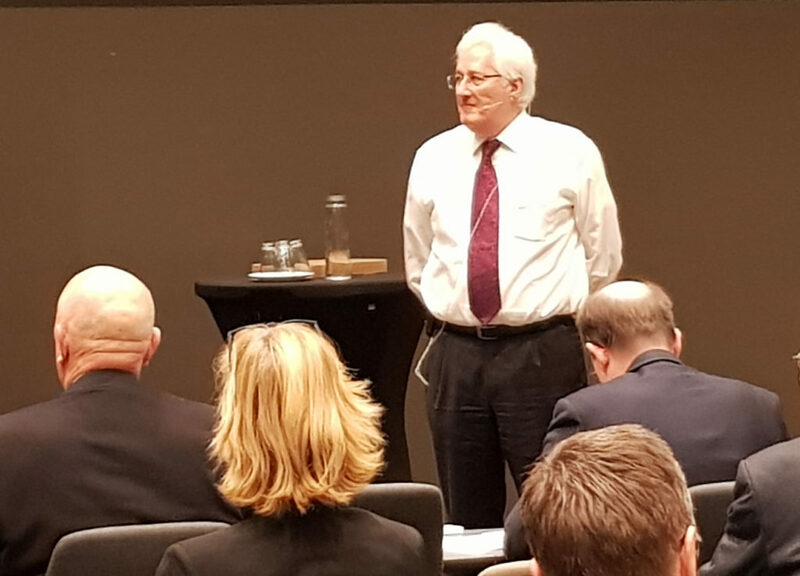 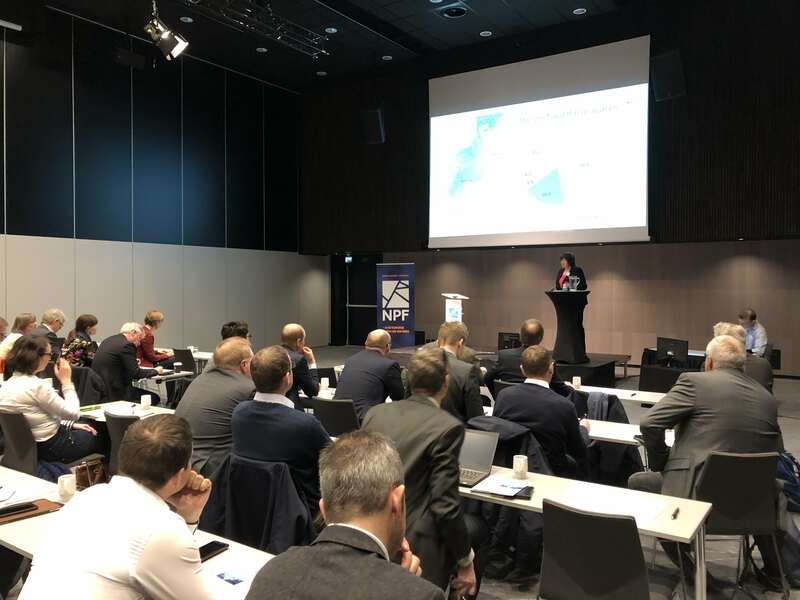 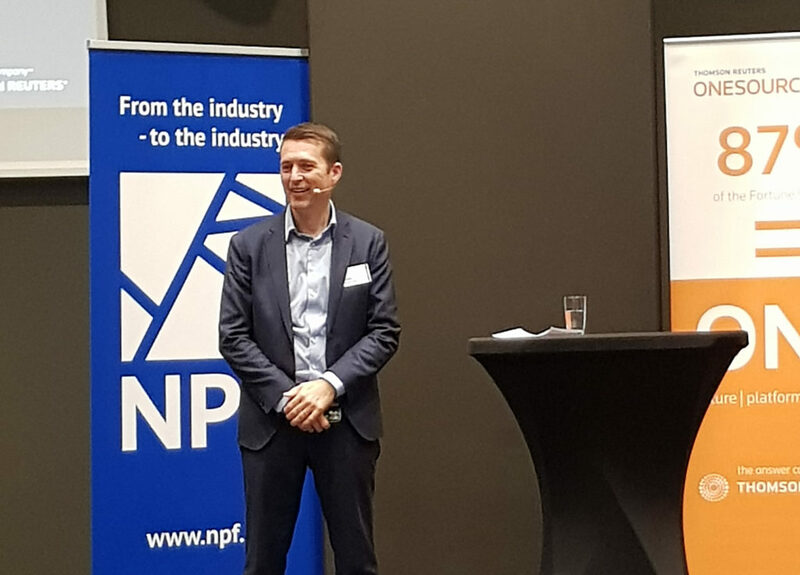 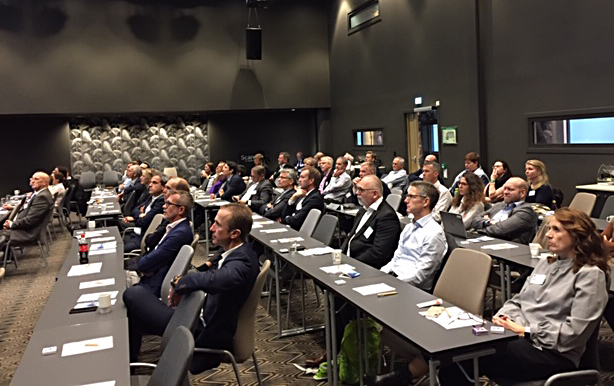 Following a discussion of open tax issues and cases in Norway, the conference concluded with a glimpse into the future of tax technology that was both exciting and disturbing.